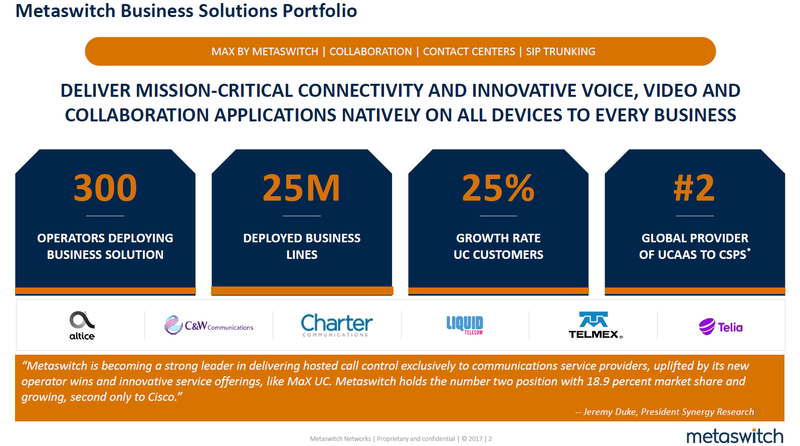 Metaswitch recently announced they have reached the 25 million business subscriber milestone – which is impressive as the company is very strong in the small to medium carrier space. The company touts several benefits thanks to their unique mobile, native experience. These include quality, reliability, network intelligence, seamless, user-experience, multi-persona voice, seamless collaboration and more. Metaswitch has a suite of solutions for carriers, allowing them to resell UC services, regardless of the customer’s needs. He explained how apps have many limitations. He said, “Max Family is a mobile-native communications service deployed at the network operator.” Continuing, he said, “Everyone is coming at it from a different direction – we believe the service provider has the best ability to provide quality voice experience. Having the functionality in the native-dialer improves the user-experience. MaX Family also integrates with Google Calendar. It is a nice replacement for families cutting the cord as it allows sharing of a central line. Users can set their status to do-not-disturb and see family status. In addition, there is shared messaging, just like a microbusiness. Similarly, a family-member can transfer a call quickly via the drag-and-drop UI. Finally, video collaboration can be quickly launched and call recording turned on as needed. 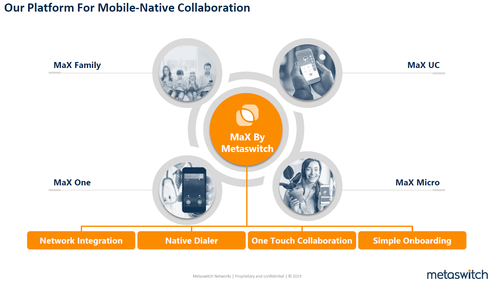 MaX Micro is for mobile devices only. When you don’t need full UC functionality in a microbusiness. 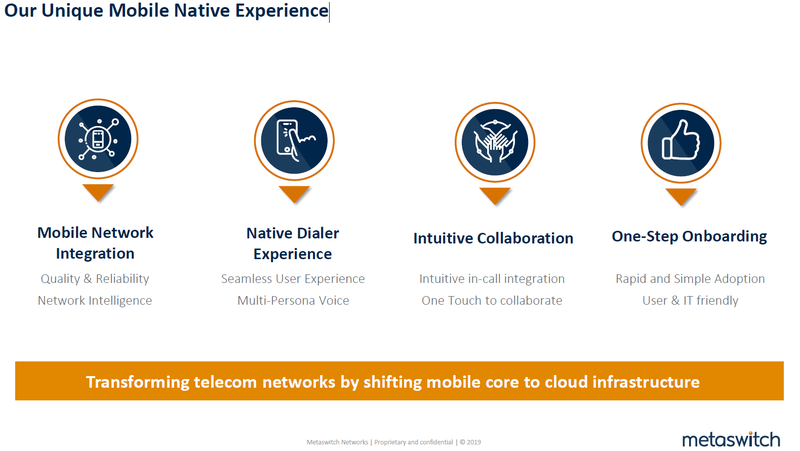 Max One is multi persona, it has network intelligence presents proper persona based on calling history.